Easytigernet specialise in bespoke design projects including; graphic design, photography and creative project management solutions. 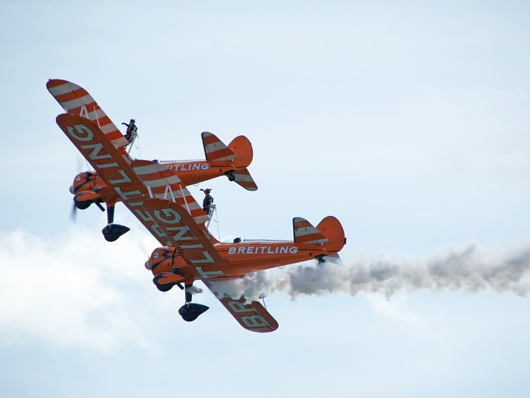 Clients include businesses, local government, charities, shops and start up businesses. We can offer everything from branding to marketing material, packaging and web. Our specialism is creative project management, let us manage your brand identity or creative project from start to finish, and come in on time and on budget! Contact us today for a competitive quote and free advice on how we can help you. 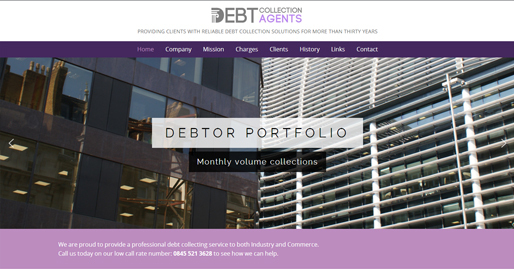 Visit our latest WordPress site for London company Debt Collection Agents, photography and web design by ETN. We have moved, from 30.1.17 Easytigernet is now based at [ space ] studios new branch in Colchester. 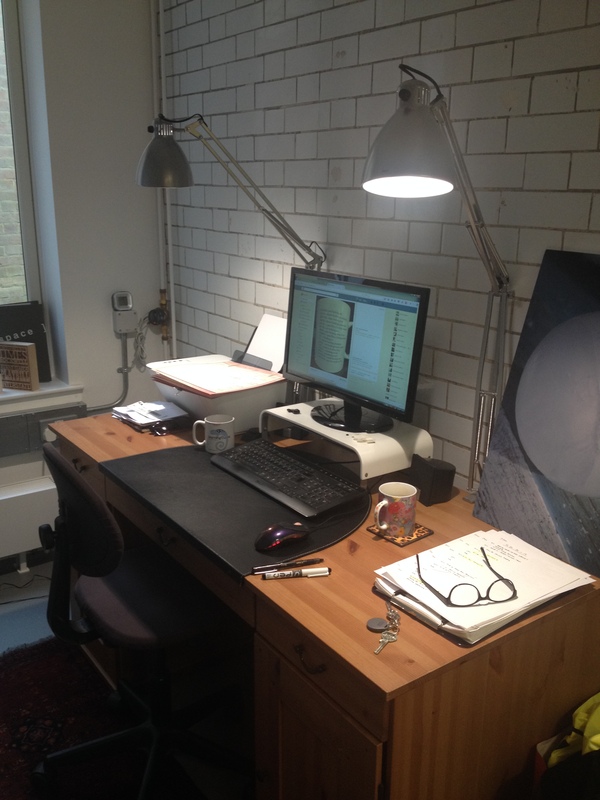 Please contact us via the contact page to visit our studio in the converted police station. Open office hours, by appointment. 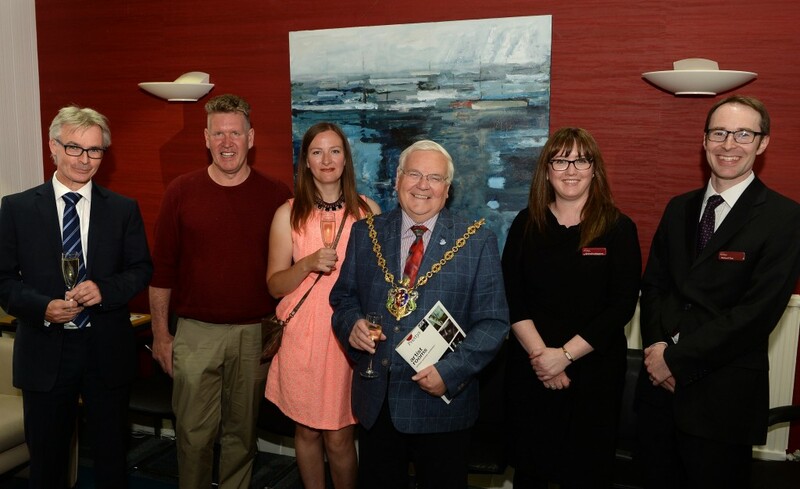 As part of her MA in Arts Practice, Easytigernet’s Sara Hayes curated an exhibition of 14 artists (and 4 performance pieces at a private view) for Prettys Solicitors in Ipswich this summer. The exhibition was well received by the firm, and Sara is pictured here on the launch night alongside members of the Prettys team, the Dean of Suffolk University and the mayor of Ipswich. 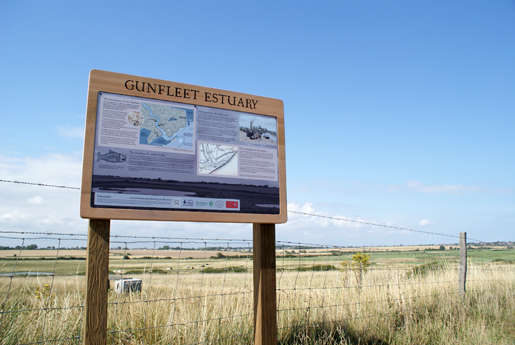 History group Clacton VCH commissioned an information board about ‘Gunfleet Estuary’ to be located at the Holland Haven Country Park. Situated along the seafront from the Holland Haven car park when walking towards Frinton-on-Sea, it contains a wealth of interesting facts and information about this former medieval trading estuary. Encouraging locals and visitors alike to learn about the historical importance of the site, it was installed and launched on 14th August 2015, the sign was designed by Sara Hayes of Easytigernet. Website design of a simple one page site to support the new ‘Love Clacton’ TV campaign. This was a fun job, and involved tying in the website design with the visual identity of the advertisement branding. The site makes use of transparencies in bright gel colours to give a friendly modern feel, and is designed to mobile compatible. HaemO2 were recently nominated for an award for their ground breaking product, fake blood! The blood product is suitable for any blood group and doesn’t require refrigeration, so really is a ground breaking product. HaemO2 commissioned Easytigernet to create an ‘iconic object’ for the award ceremony, that represented what the project, to fit on a 40cm diameter podium. 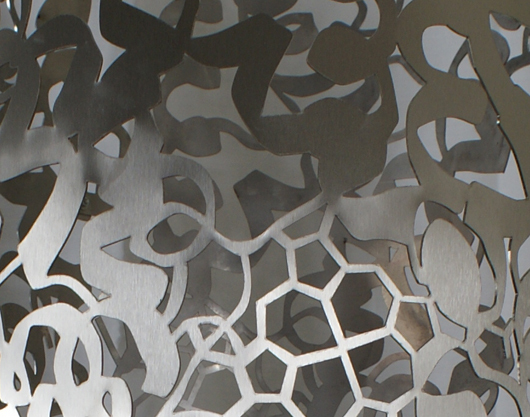 We designed a metal structure, lazer cut from sheet steel to display the blood bags. The artwork was based on the haemoglobin molecule. Labels were designed for the bags, and printed on opaque plastic to allow colour to show through when lit from inside. The whole project was conceived and delivered within one month. See more images of the project on the Easytigernet Facebook page. 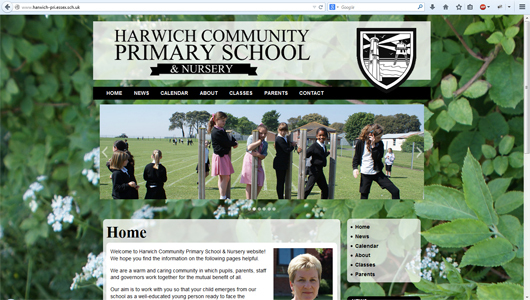 Website design for Harwich Primary School included a re-work of their old logo, photography for the new site, and a CMS website designed for them, along with on-site training for staff to update the site. The Walton Trails project, designed and project managed by Easytigernet, has received and award from Towns Alive for its economic and social impact on the seaside town.